He has 65 hits this year, not that anyone noticed. He has 335 over his career, not that anyone talks about any of them. Matt Duffy is the quiet man, the grinder, the full-day-at-work ballplayer. He is a excellent ballplayer until it is time to talk about excellent ballplayers. 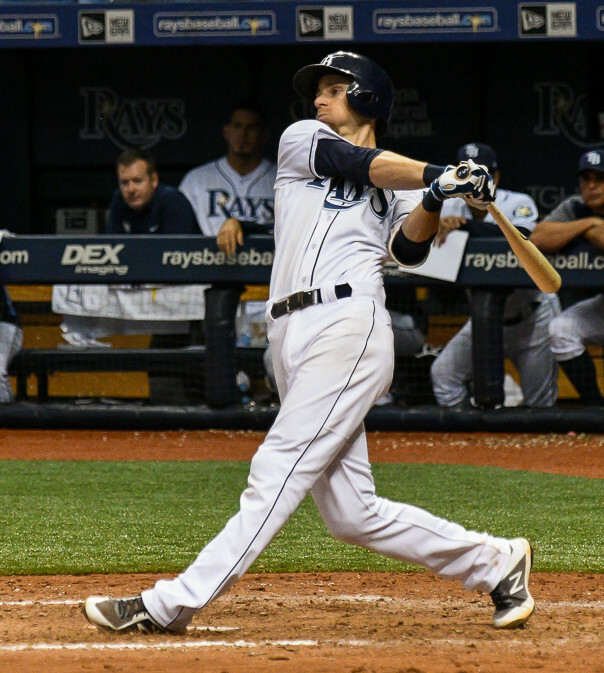 He goes about his work, and he's hitting .313, and he has helped the team get past the trade of Evan Longoria. Until a day like Wednesday come along. And suddenly, Duffy is a big deal all over again. Duffy singled to left field with two out in the bottom of the ninth to drive in the only run of the game Wednesday. It was the team's third straight win, and their fourth of their last five. 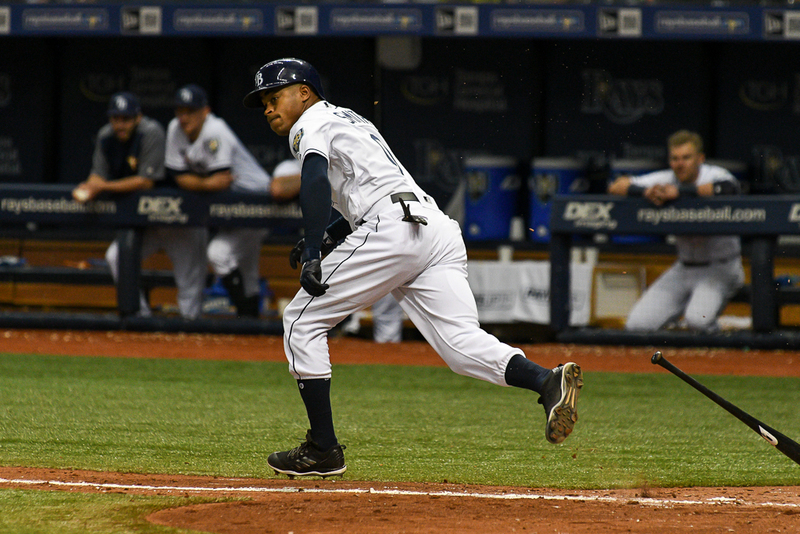 Duffy's hit came after a double by Mallex Smith, who took third on a groundout. It was Duffy's third walk-off hit of his career. 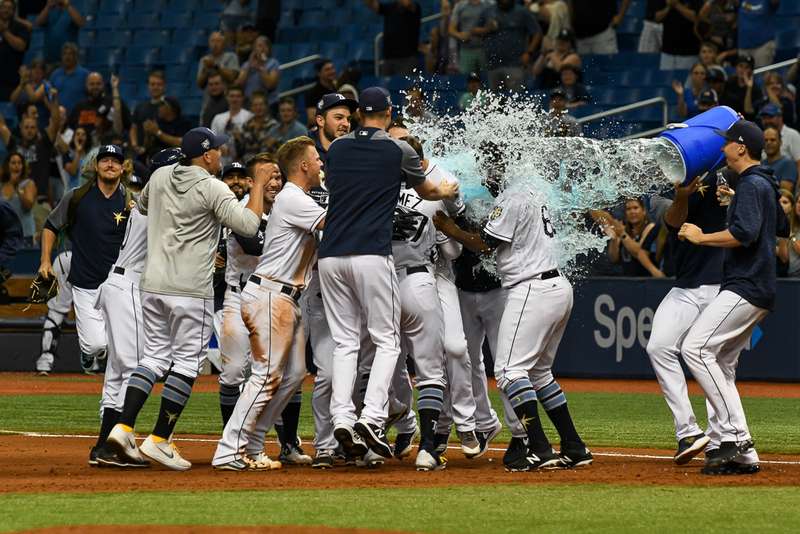 “That’s two days in a row now that the bullpen came in and really picked us up in a big way," said Rays' manager Kevin Cash. "We won the last two games because of their performance, whether they are opening or starting. They are really providing a lot for us at this point. To be able to shut a team down for nine innings is very challenging to do in this league and they did it. They pieced it together really well. 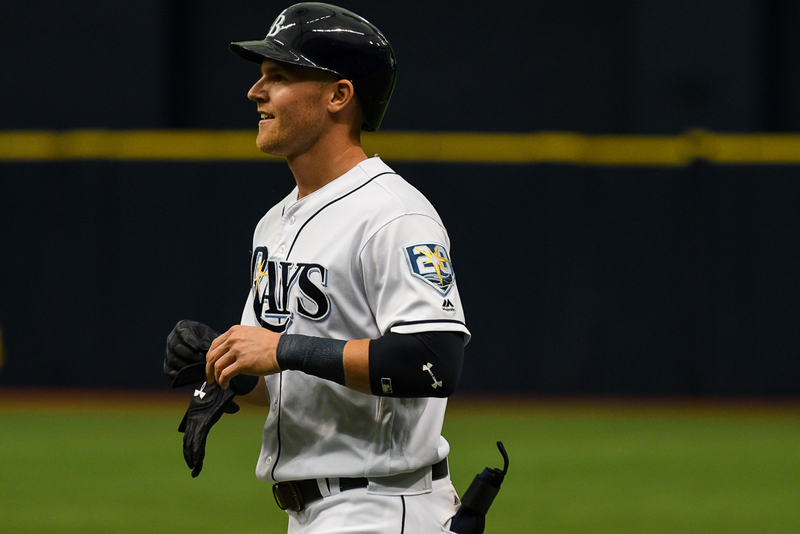 Jake Bauers and Mallex Smith both had two hits for the Rays. Duffy had the only other hit. “(J.A.) Happ did a good job of keeping us off balance," Duffy said. "He was getting it a little bit on the corners, but credit to him he took advantage of it. 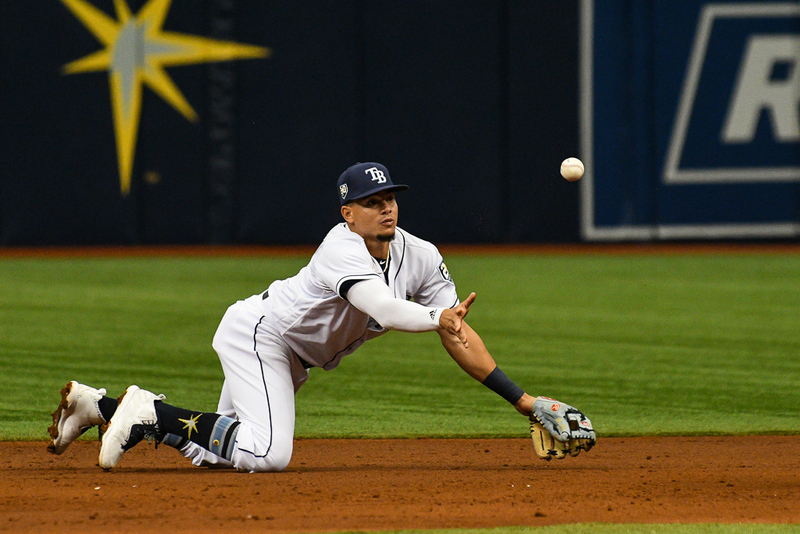 The Rays now play a crucial part of their schedule against the Yankees, nationals and Astros. Bauers was hitless in his first eight at-bats, but he's now hitting .308 on the season. 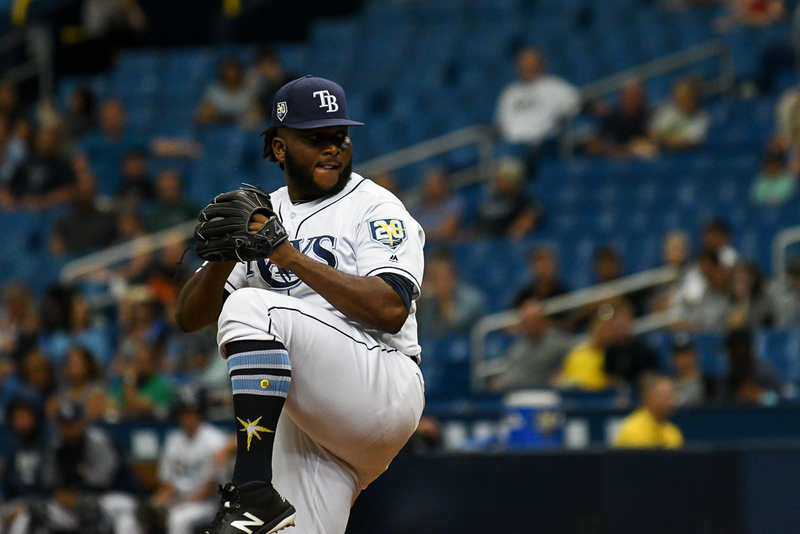 Rookie Diego Castillo, the third Rays' pitcher on the day, got the win by pitching the last two innings. In today's series opener at New York, Blake Snell pitches against Domingo German. Game time is at 7:05 p.m.
That’s a great point. 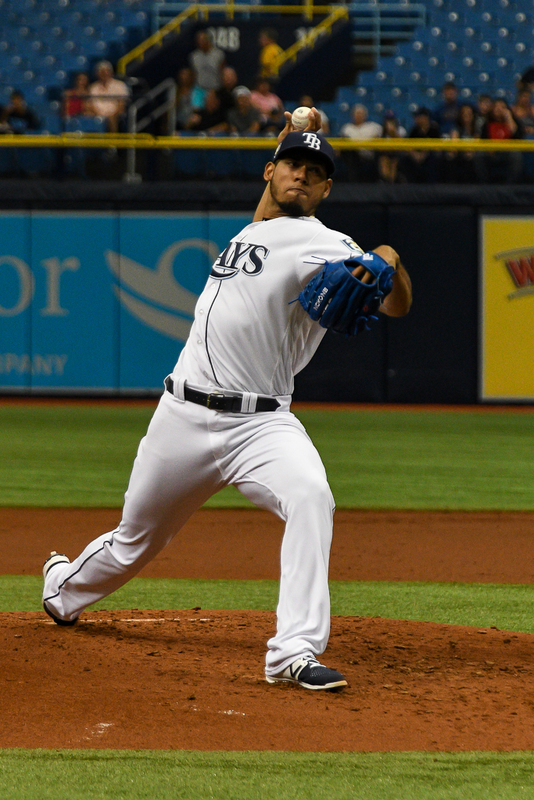 The Rays are stunting the development of their future starters. In regard to my initial point, closers and other top relievers rarely pitch more than 1 inning in any given outing and almost never more than 2 innings. The Rays will have a guy pitch 3+ innings in 1 outing and then bring him back for short relief the next time. Everyone is interchangeable. Not a good system for the players involved or in the long term for the team. It’s rare when the Rays pitch anyone into a third inning, but your point is the same. There have been a couple of times a guy hs closed one night and opened the next day. I can’t believe that won’t catch up with the arms on this team. I still think these frequent bullpen days are not good for the team on so many levels. A starting pitcher can go 5 innings and get 4 days off but a reliever working in the Rays bullpen who pitches 3+ innings is expected to come back and pitch again 2 days later. That has got to take it’s toll on their arms. Don’t expect these bullpen guys to have long careers. The Rays know that too because they have a major makeover of their bullpen every year. Closers and high-leverage pitchers have always thrown a lot, but you have a point about the long-term health of guys in the new roles. What I worry about is this: How much does a young pitcher have to prove until he’s a starter. Would Blake Snell have ever gotten out of the bullpen? At some point, a franchise has to develop its starters.